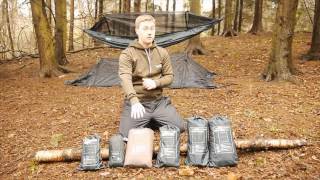 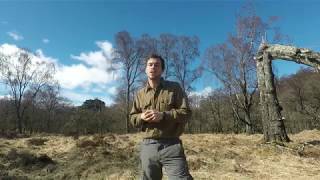 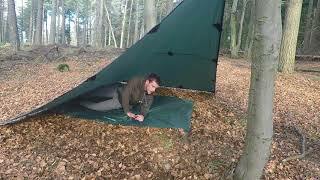 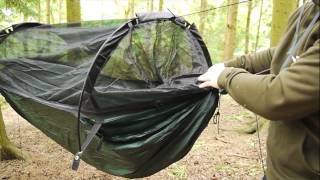 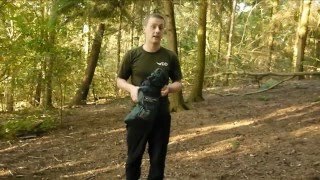 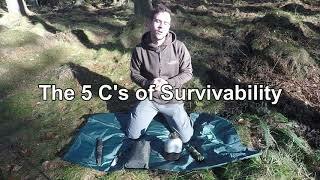 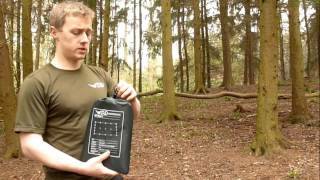 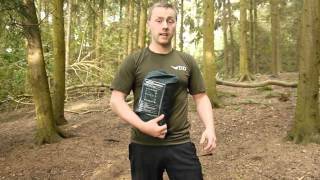 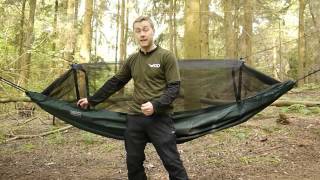 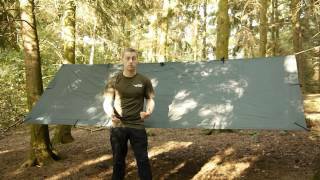 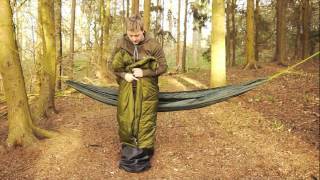 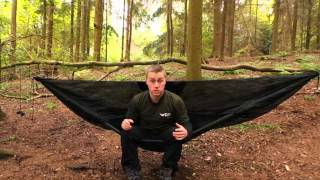 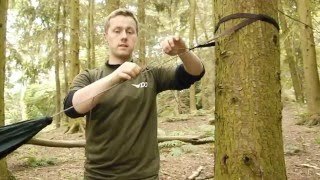 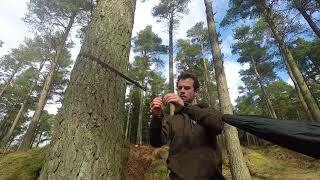 Tom covers the importance of shelter in the wilds! 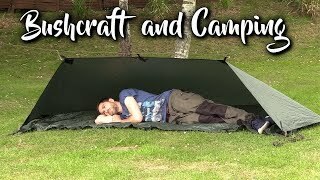 Discover how you can keep your camp eco-friendly! 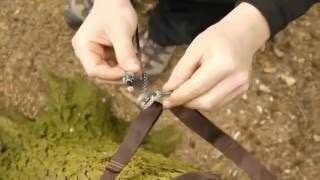 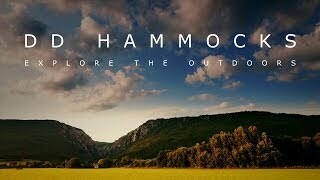 Memories and photos from the Scout groups who've enjoyed their DD Hammocks! 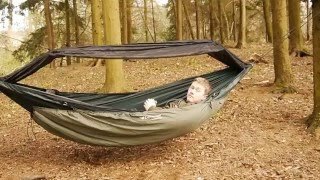 Scout and About with DD Hammocks! 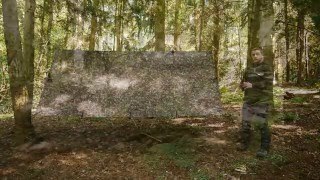 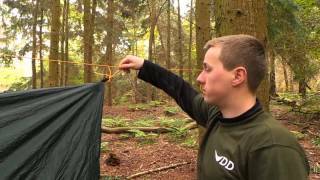 DD Hammocks are proud to support Scout groups near and far! 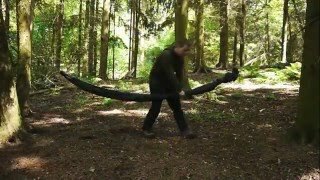 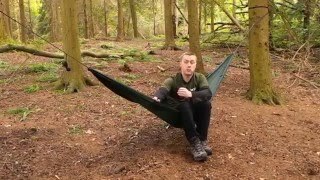 A Leader from the 89th Bremore Scout Group explains why hammock camping is the way forward for Scouts!